Qualifying proved to be challenging for riders due to the altitude and cold climate. 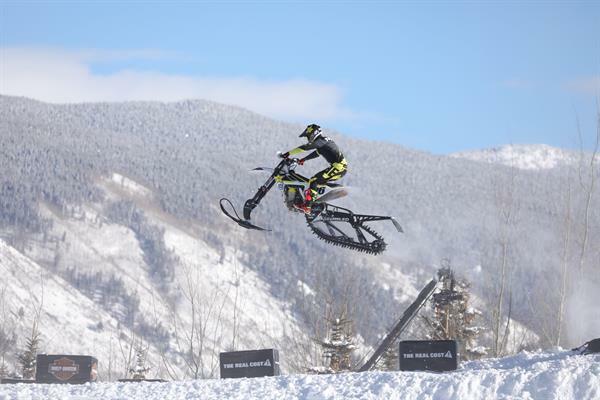 The snowmobile course was redesigned for the event with a tight motocross feel. Rockstar Energy Husqvarna Factory Racing's Colton Haaker qualified fourth aboard the Timberseld-equipped FC 450, yielding a fourth gate pick. Also racing alongside Haaker on a similar Timbersled-equipped FC 450 machine was X-Games veteran, Ronnie Faisst.